Conveniently located in front of the Willowbrook Mall area and behind Toys.R.Us / Babies.R.Us. Texas State Optical of Willowbrook is open 6 days a week. Call us to make an appointment in Houston with the Optometrist Dr. Tony Tran or Dr. Lan Tran to have an eye exam, talk about your eyeglasses, contact lenses or specialty lens needs. The staff at Willowbrook TSO invite you to drop in anytime to browse through our large selection of designer eyeglass frames or sunglasses. 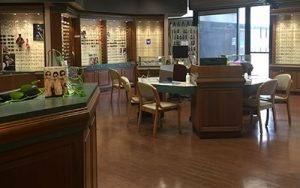 Welcome to Texas State Optical in the Willowbrook Mall area, just off Tomball Pkwy in Houston, Texas. Contact our eye care staff to book or request an appointment by filling out one of the forms below. Or e-mail one of our eye doctors with your questions or concerns. 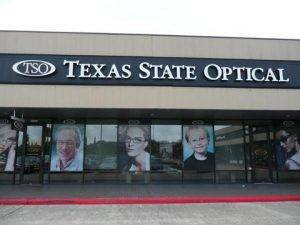 We look forward to hearing from you at Texas State Optical in Willowbrook Mall.